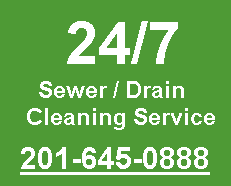 Call us any time for sewer cleaning in NJ for a backed up sewer line, at 201-645-0888. 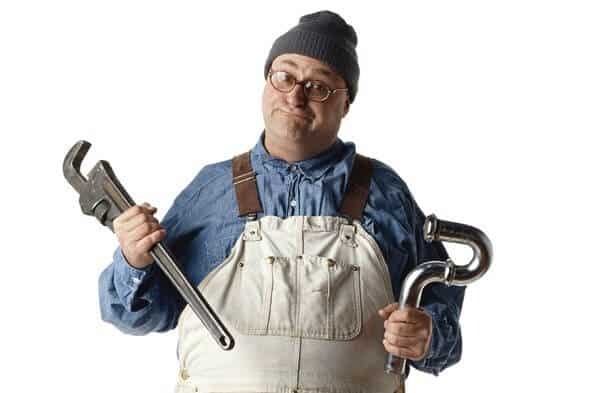 Having problems with your sewer main line? There could be tree roots growing inside the pipe. 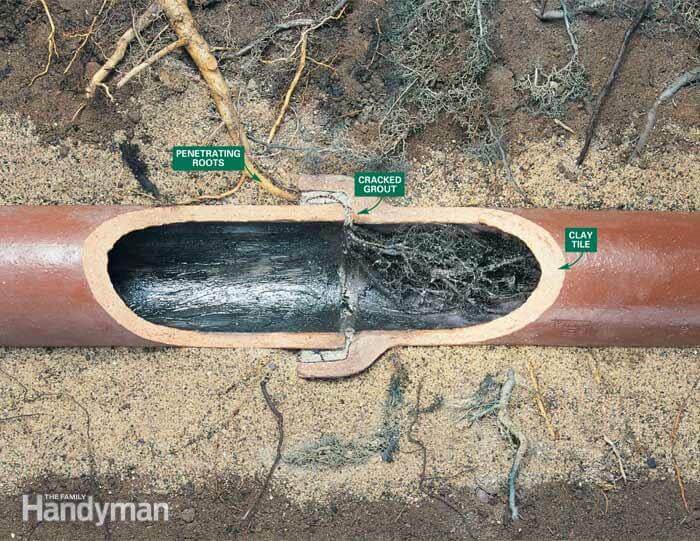 Tree roots love to grow inside sewer pipes and drain lines, creating obstructions that block water flow and potentially cracking and damaging the outside of the pipe. At A1 Sewer & Drain Services, we offer sewer cleaning and sewer repairs to remove tree roots from your sewer pipes, as well as fixing the damage with solutions like pipe lining. To talk to one of our experienced NJ sewer plumbers about your options for repairs, sewer line cleaning, and more, call us today. 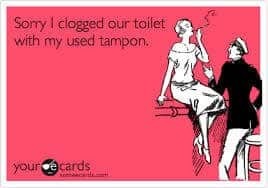 If you have endless backups and clogs from roots in your sewer pipes or water leaks from cast iron pipes where floral has rusted away. So how does sewer pipe lining actually work? 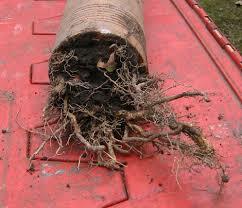 So first we have to hydro-jet the sewer pipe which removes roots, scale and soil from inside the pipes. Homeowners often need professional sewer repairs and sewer cleaning to get rid of tree roots inside the sewer main line. Next we do a sewer pipe video inspection to measure how long the sewer pipe lining has to be, where the incoming sewer pipe connections are, then we have to prepare the sewer pipe liner which consists of multiple layers. A blue inner tape that prevents stretching during installation; a black rubber bladder which is inflated to push the lining against the wall of the sewer pipe and a layer of plastic to prevent the bladder from sticking to the lining. In 4 hours everything comes out except for the new sewer lining. The sewer lining hardens inside the sewer pipe because a special self heating epoxy resin is poured into it. And a very heavy roller is used to spread the resin throughout the liner before installation. Next the pieces of lining that would cover up the connecting sewer pipes are cut out at precise locations before the installation. We insure that the lining fits into the fittings which contain the connections because the fittings are about twice as thick as the broken pipe that is being lined. Then we wrap the entire lining into a burrito using a blue painter’s tape which is inflated when the bladder is inflated the blue painter’s tape pops off and stays between the lining and the wall of the pipe. So during installation we have to pull the lining into position and when we are all done we make a video for you to show you how your new smooth sewer pipe lining looks inside the sewer pipe. 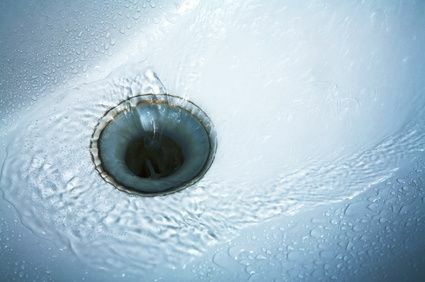 Call us at 201-645-0888 for immediate 24/7 sewer service in NJ. Call us if you need help with sewer pipe repair, sewer pipe installation or sewer cleaning. 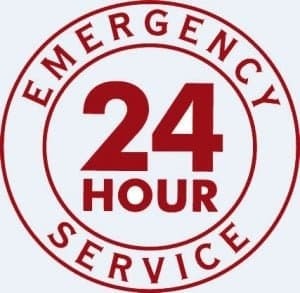 We’re always available 24/7 for emergency drain and sewer repairs, so feel free to call us any time at 201-645-0888 to talk to one of our certified NJ sewer service plumbers.